Last Friday was the deadline for bills to pass the house in which they were introduced. Only five job killer bills subject to the first house deadline have passed to the second house. 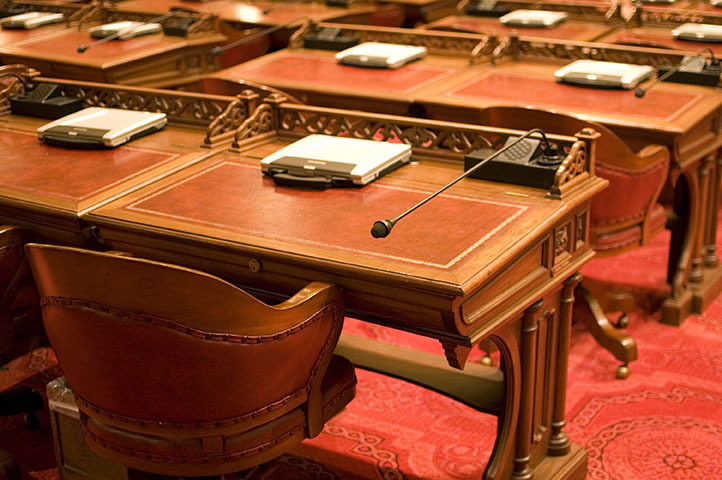 A bill dealing with wage statement penalties was stopped on the Assembly Floor. AB 3080 (Gonzalez Fletcher; D-San Diego) Ban on Settlement Agreements and Arbitration Agreements — Significantly expands employment litigation and increases costs for employers and employees by banning settlement agreements for labor and employment claims as well as arbitration agreements made as a condition of employment, which is likely preempted under the Federal Arbitration Act and will only delay the resolution of claims. Banning such agreements benefits the trial attorneys, not the employer or employee. To Senate. SB 1284 (Jackson; D-Santa Barbara) Disclosure of Company Pay Data — Unfairly requires California employers to submit pay data to the Department of Industrial Relations creating a false impression of wage discrimination or unequal pay where none exists and, therefore, subjecting employers to unfair public criticism, enforcement measures and significant litigation costs to defend against meritless claims. To Assembly. SB 1300 (Jackson; D-Santa Barbara) Removes Legal Standing and Prohibits Release of Claims — Significantly increases litigation by removing the standing requirement for a plaintiff alleging failure to prevent harassment or discrimination when no harassment even occurs, limits the use of severance agreements and prohibits the use of a general release or nondisparagement clause in employer/employee contracts. To Assembly. AB 2384 (Arambula; D-Kingsburg) Increases Health Care Premiums — Increases health care premiums by mandating medication-assisted treatment for substance disorders and by eliminating all quality control and cost containment mechanisms. To Senate. SB 1121 (Dodd; D-Napa) Increased Consumer Litigation — Removes the requirement of economic injury for standing to bring a claim in California against a company for a data breach, undermining the intent of voters and drastically increasing liability for companies without providing any corresponding benefit to California consumers. To Assembly.